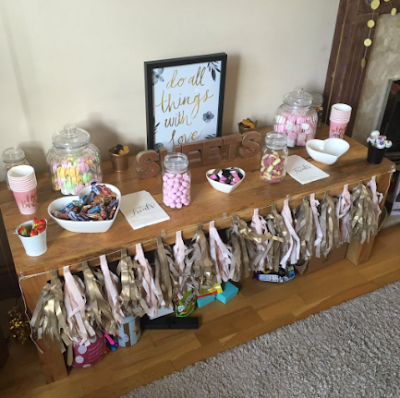 Beautiful You: My 21st Birthday | The Party! 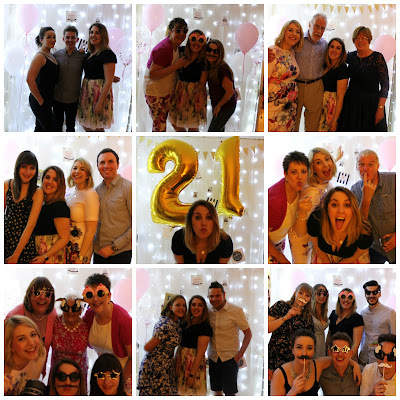 My 21st Birthday | The Party! 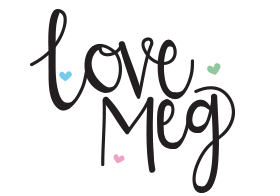 I have to start off by saying how sorry I am that I have not blogged in so long, things got a bit crazy and life with a full time job took over but something exciting happened recently and I had to share it with you! 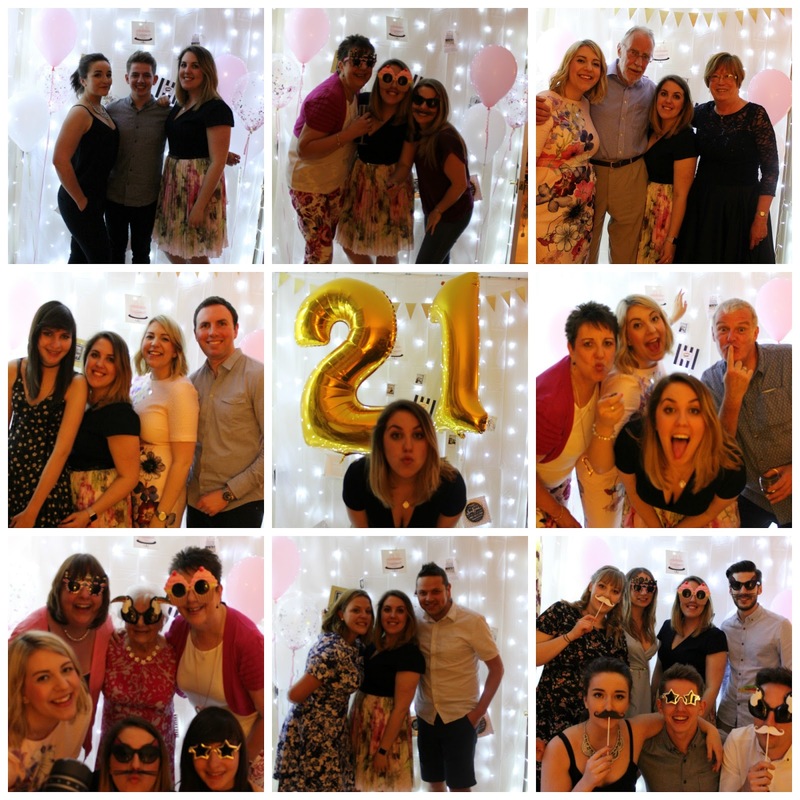 On Sunday the 29th of May I finally turned 21 and I had to share all my celebrations with you, one because it may help some of you if you are having a party soon and two it was so stinking amazing I had to share it with you. This blog post is basically just going to be photos of the party that I threw on my birthday, I had visions of what I wanted it to look like for so long and it turned out so much better than I could have ever imagined. My theme was black, pink, white and gold because I wanted to keep it quite simple and minimalistic- I appreciate that my decorations won't be for everyone but I loved it. 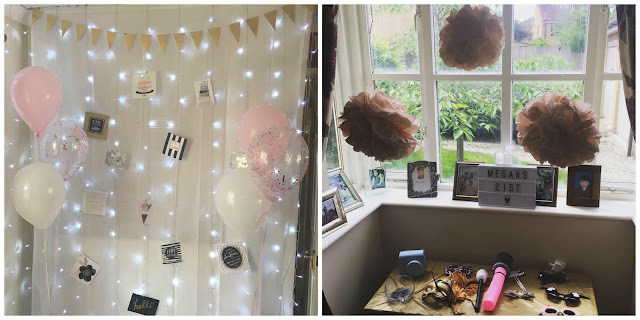 All decorations are from either Ginger Ray, Home Sense or Hobbycraft- I didn't want to spend too much money so tried to shop around for things first but I loved how it all turned out. If there is anything specific that you want to know more about leave me a comment below and I'll reply with as much information as I can for you. 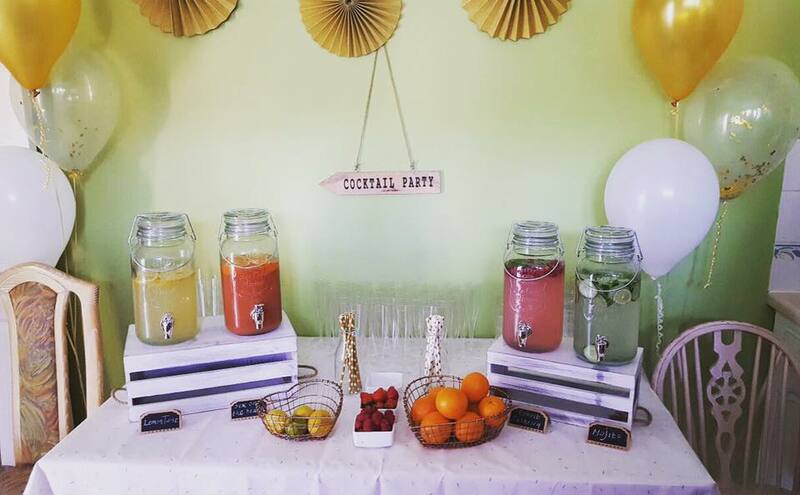 I hope you guys enjoyed seeing all of my party decorations! I am going to be writing some more posts about my birthday because I've had some requests and I want to document it for myself too so stay tuned!